In a world where kids are flooded with negativity, sexual innuendo and filth, its refreshing to listen and watch quality Scripture based stories and values. If you’re like most parents of preschool and elementary aged Christian kids you are always looking for clean, fun music. 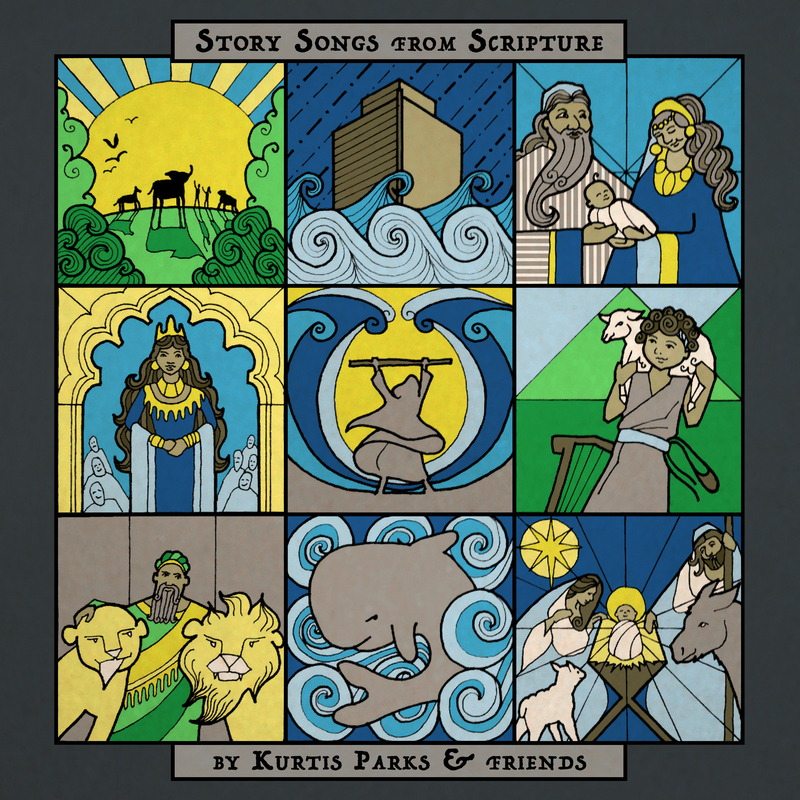 Check out “Story Songs From Scripture”, which features fun theologically sound Bible based music and videos. Brought to you by Kurtis Parks and Friends, Parks is Worship Pastor at National Community Church in Washington DC (Mark Batterson-Pastor/Author) and a father of two children. 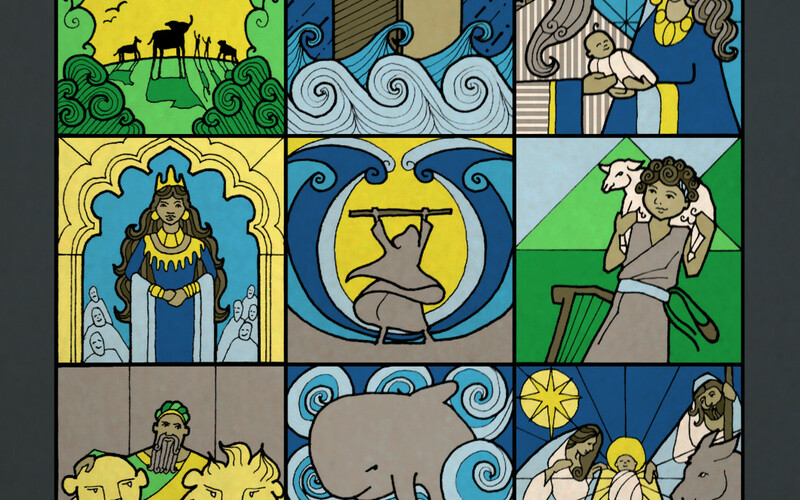 The songs https://www.youtube.com/watch?v=7CcCCu2EIEI leave you not only with a catchy sing along tune but also give a theological truth for each Bible story. Each song comes with a cool 2D animated video to accentuate the story. Preferred ages for listening are ages ten and under, with emphasis given for those under the age of eight. Leading your family with spiritual thoughts and faith isn’t easy, let “Story Songs From Scripture” (available on all music applications) be an inspiration to your family and friends.